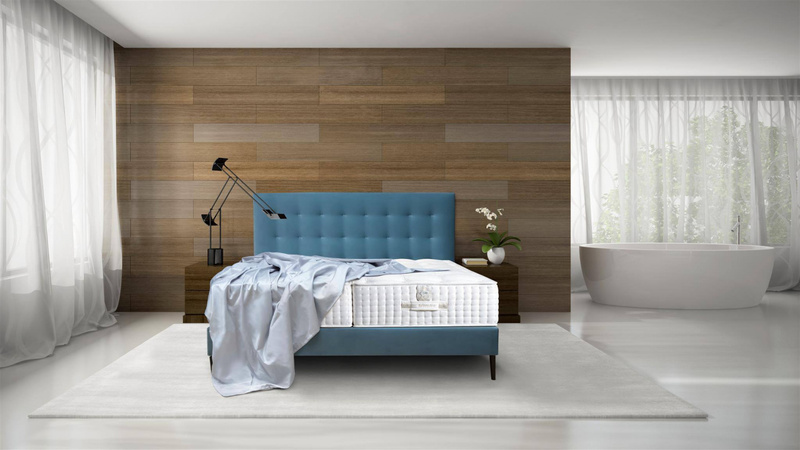 Swiss luxury bed manufacturer Elite Beds uses radio frequency identification (RFI) for its mattresses as part of its new charge-per-use leasing model. RFI allows Elite Beds to manage the use and condition of the mattresses and bill its customers accordingly. The beds are equipped with AgoraBee sensors, which are placed vertically to help to track everything from the pressure the mattress undergoes during use and the last time it was flipped. The RFI technology is mutually beneficial for both the supplier and the buyer. With the sensors being able to accurately track all wear and tear the mattress endures, Elite Beds can bill their customers monthly for use instead of hotels having to pay large sums up front. The data tracking not only ensures that hoteliers are just getting charged for beds that are being used, but it also helps Elite Beds schedule maintenance as needed to keep everything in top condition. This partnership offers hotels the chance to give their customers a luxury sleeping experience while also keeping costs of their high-end mattresses manageable.